Single malt Scotch whisky is often thought of as a connoisseur's drink, so it can be easy to feel like you don’t know everything there is to know yet. The truth is nobody ever does. We all learn something with each new dram we pour. Everyone appreciates whisky in a different way and how you enjoy your single malt is up to you. But the more knowledge you have, the more you'll enjoy your dram. I've prepared this short guide to give you a few pointers to help you on your way. How is a single malt made? "A traditional method that remains largely unchanged since 1887." 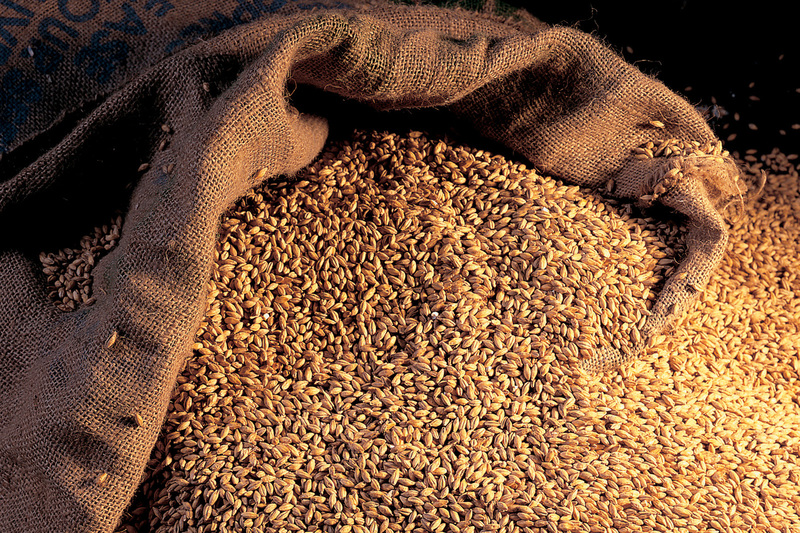 To make malt, barley is soaked in water then allowed to germinate. This creates sugars that can be converted into alcohol. It's then dried, milled, and added to a mash tun, where starch is converted into fermentable sugar. The next part of the process is a lot like brewing beer. We use special yeast strains to produce a fermented liquid called wash that we then transfer into traditional pot stills to distill into ‘new make spirit’. In keeping with tradition, we use stills of the same size and shape as the ones William Grant first used, ensuring the integrity of our whisky. 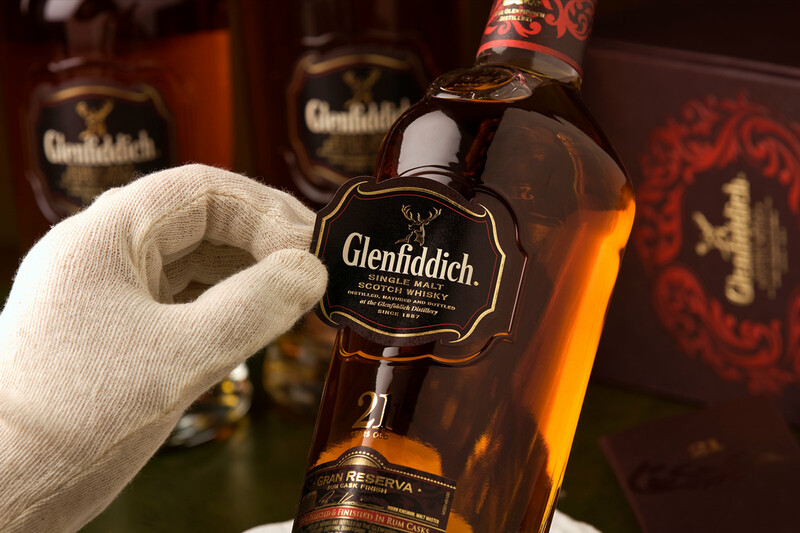 What's really interesting is that at Glenfiddich, the ‘cut’ we use is unusually small. Every run has a ‘head, heart and tail’ and it’s said that the ‘heart’ of the distillate contains the best character. 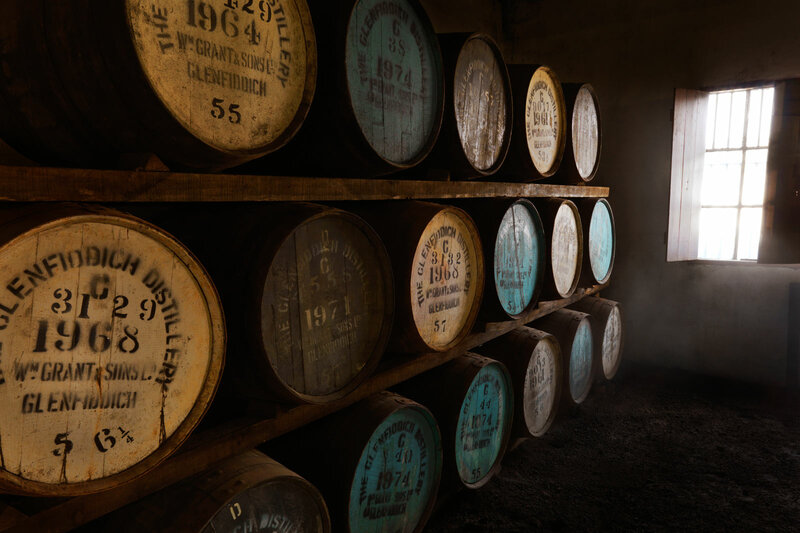 It was William Grant’s son, Alec, who determined that just 65% of the run would be used, ensuring only the finest whisky is selected for maturation. "Where a whisky is born gives you a clue to its character." In the old days, whisky was defined by where it was produced. 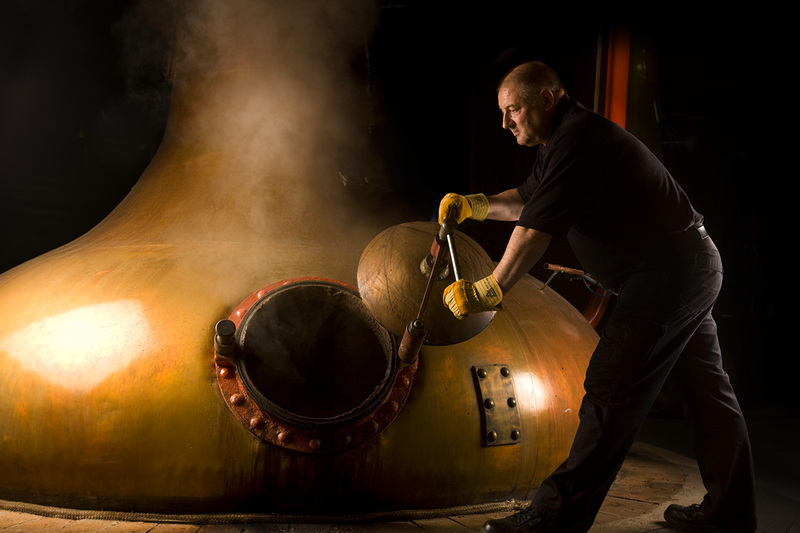 These days, how a whisky is made and matured is at least as important as where it's produced. It's a lot like drinking fine wine. Where it's made matters, but it's just one of many clues to your whisky's character. 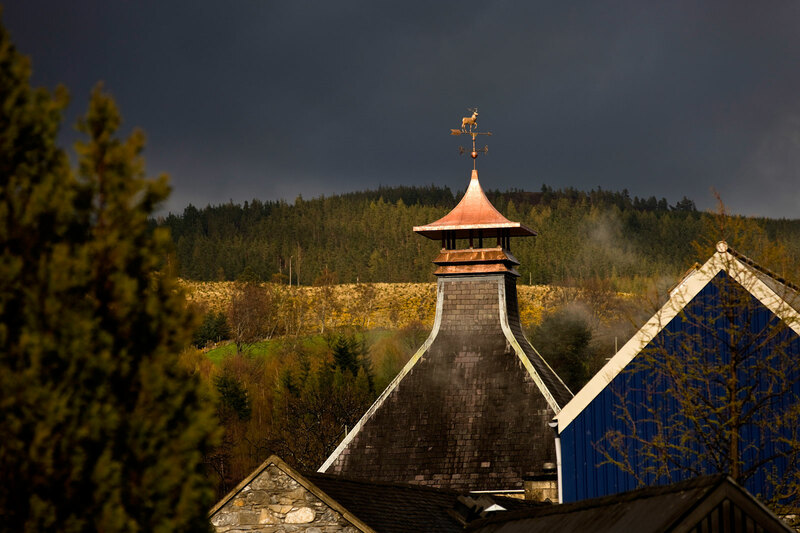 Many see Speyside, ‘the Shoulder of Scotland’, and Dufftown in particular as the capital of the single malt world. As the home of our family-owned distillery, it's steeped in tradition. Speyside is an exceptional location for making single malt whisky, on account of the near-perfect conditions for growing barley and the exceptional quality of the local spring water. Glenfiddich single malts have always been made with fresh water from the nearby Robbie Dhu spring. Many years ago, William Grant’s family started buying the land around the spring to protect its integrity for future generations. Today, the spring and the lands surrounding it are wholly owned by our family, safeguarding it now and forever more. 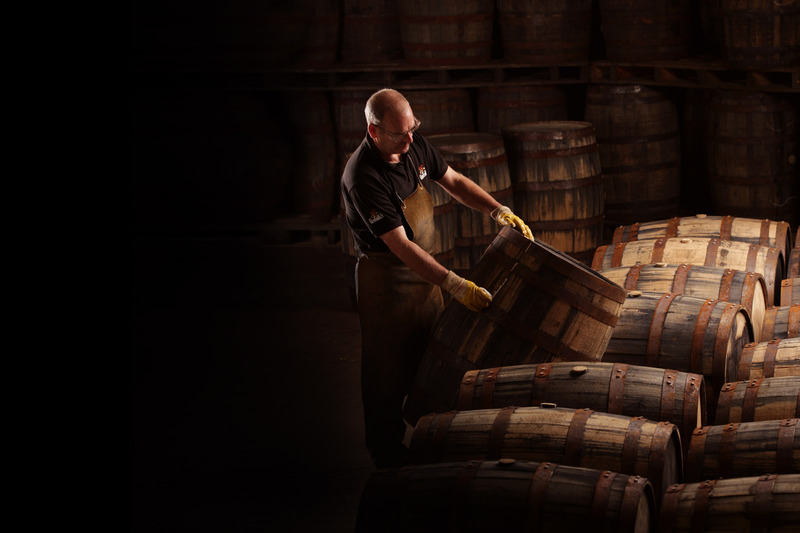 "A whisky's character develops in the cask as it matures." Does age matter when choosing a single malt? Well, yes and no. In 1916 it became law that all whiskies must be matured in oak for a minimum of three years and this has been the case for most of the years since. Most single malts are much older. Our youngest aged whisky is twelve years old. It's certainly true that a whisky's character develops in the cask as it matures. Yet depending on your palate, it's perfectly possible that as some single malts grow older, some of the notes you enjoy could diminish. The older the whisky, the longer it’s been cared for and the less of it there is to go around. Each year a certain percentage of the liquid in the cask is lost to evaporation, something that’s affectionately known to us as 'the angels' share'. "Two thirds of a whisky's flavour comes from the cask." Glenfiddich is one of the last remaining distilleries in Scotland to maintain an on-site cooperage. That's because we understand that our whisky depends so much on the quality of the wood it's matured in. Our coopers say as much as two thirds of a whisky's flavour comes from the cask. So when you're choosing a whisky, don't just look at the region it's from or how old it is. Show your true expertise by delving a little deeper into your single malt's story, learning more about the wood it's matured in. European oak Sherry casks, for example, lend a spicy character to your whisky, while American oak casks add layers of sweetness. Even how many times the cask has been used before will affect its flavour. "What matters most is that you enjoy your dram." There are plenty of people who will tell you that the only way to enjoy a single malt is neat, in a special glass. 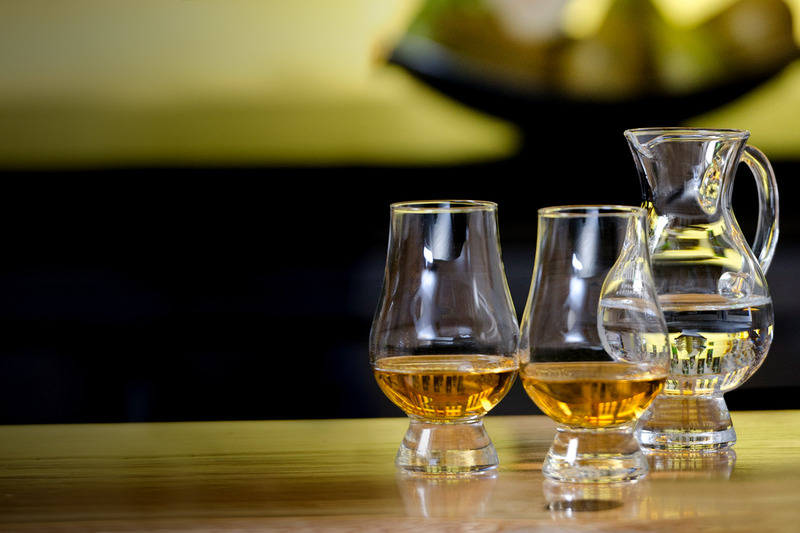 It's true that a special nosing and tasting glass holds in the aromas, making it easier to nose all the subtleties of your dram. But ultimately, how you enjoy your whisky is up to you. I often add a few drops of water to unlock some of the hidden flavours in my dram. Ice can be refreshing, particularly when it's warm, although it can also slightly contract the flavours of your whisky. The thing to remember is that the temperature around you is never constant. Different seasons, different countries all mean that whisky never starts from the same place. I find I get more from my dram when I take time to wake it up. If you pour two glasses and warm one in your hand but not the other, you’ll see what I mean. What makes a Scotch whisky authentic? "Because we're family run, our whisky is as authentic as it can be." The term ‘Scotch’ refers exclusively to whisky that has been produced and matured in Scotland. 'Malt' Whisky must be produced, matured and bottled in Scotland, so it can’t be made anywhere else. It's also often colloquially used to describe whisky that's made in the Scottish style, particularly popular in Japan. But while a Japanese whisky may be a ‘single malt’ it can never be a true ‘Scotch’. 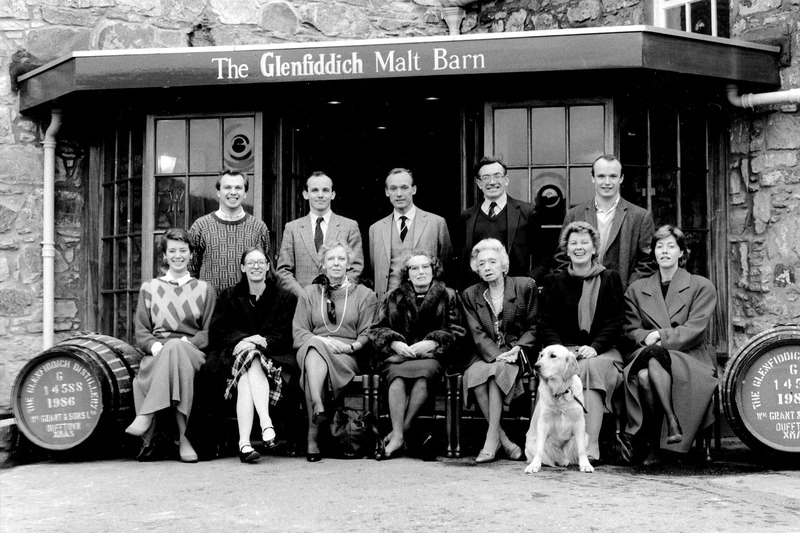 Some say Glenfiddich is particularly authentic because we’re family run, and have been since 1887. This means that our knowledge and devotion has been passed down from generation to generation. The people making your whisky today learned from their fathers and their fathers before them, creating a continuous heritage few other single malts can claim. Of course, a lot has changed over the years. We’ve gone from being a small, local distillery to being one of the world’s most recognisable single malts. But Glenfiddich always has and always will be family run. "Single malt as we know it only really became popular in the 1960s." Although our single malt has been around since William Grant founded our Distillery in 1887, it wasn't until the 1960s that his great-grandsons, Charlie and Sandy Gordon, started exporting our 'straight malt' worldwide. 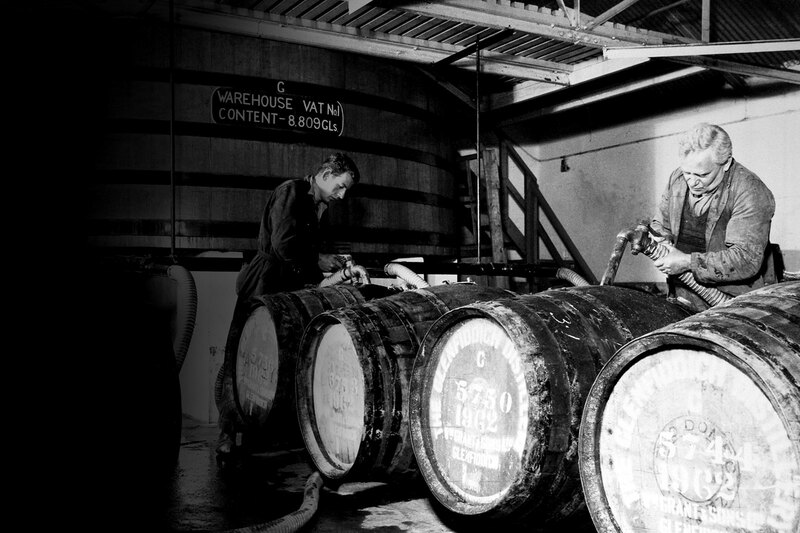 Their tireless efforts created the single malt category as we know it today. Since that time, interest in single malts has increased which, unfortunately, means that whisky is becoming more expensive. As demand rises, there is less to go around. After all, you can’t create aged whisky overnight. Our single malt is matured in oak casks for a minimum of twelve years, and often even longer. We make our whisky the same way as in 1887, using traditional techniques. But we're also constantly innovating, for example our unique Solera Vat. Look out for more new finishes and expressions in the future. "A special occasion calls for a special single malt." For me, the best way to enjoy good whisky is with good friends. And if someone else is buying, somehow it tastes all the better. For some people, a dram is best enjoyed after a hard day at work, for other people, it’s more of a celebration. There are a few significant occasions that I think really call for a special whisky. I like to enjoy a dram on my birthday that’s the same age as me though, of course, as I get older, that’s becoming an expensive hobby. Father’s day is another occasion, as is the holiday season. Single malt whisky goes as well as wine with food. The rules are the same, choose a more subtle dram to complement lighter flavours, while a spicy whisky is better when paired with full-flavoured dishes. Because everyone’s palate is different, no two people experience a single malt in exactly the same way. So the next time you enjoy something new, invite a friend to join you and start a conversation. Good whisky always improves in good company. "Once you have a glass, never put it down, never let it go, keep it with you – you own the glass." I hope I’ve shared some useful information with you today, but I’m sure many of you will have more questions. I’d be happy to point you in the right direction. 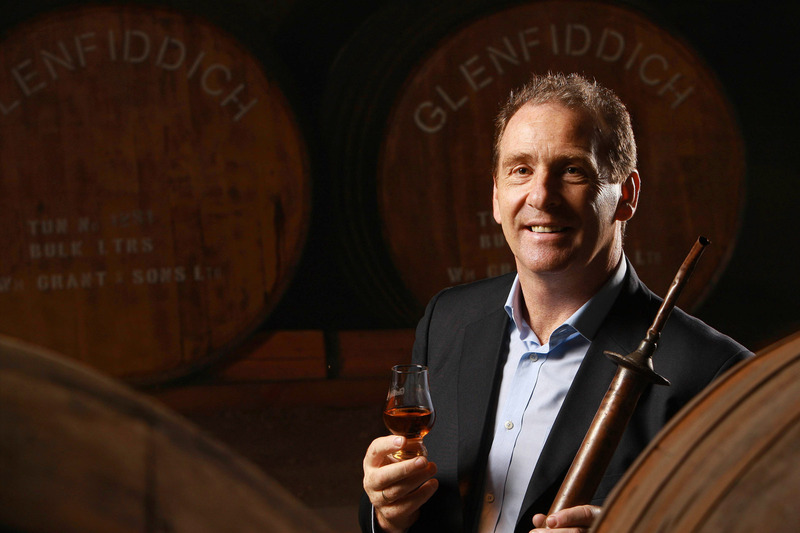 I regularly contribute to the Glenfiddich blog, as does our Malt Master, Brian Kinsman. I’m often asked questions when I’m out and about and if something particularly interesting comes up, I try to write about it too. You’ll also find contributions from other writers from the whisky world, making it a truly valuable source of knowledge. Of course, you might have read enough for one day. So I won’t keep you any longer. But if you’ve still got a thirst for knowledge, you might like to take a Malt Master Class with Brian Kinsman. Allow Brian to be your guide to our collection in these short yet illuminating videos.